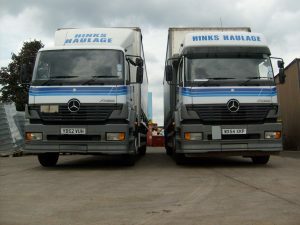 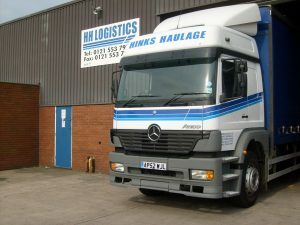 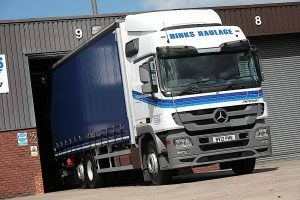 Well this month 20 years ago Hinks Haulage was born. 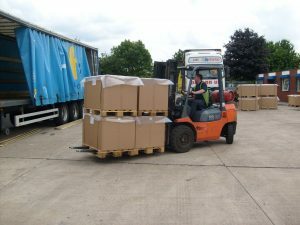 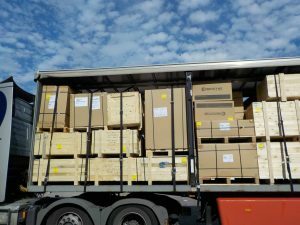 One van was purchased and a parcel delivery round was the start of the adventure delivering to multiple sites across the Black Country. 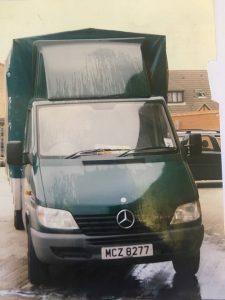 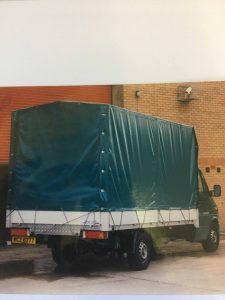 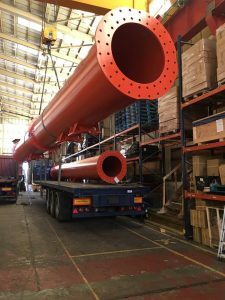 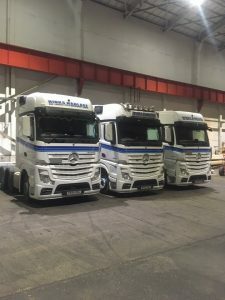 This kept Brian busy until he turned his hand to same day deliveries across the country, the van turned into a 7.5T truck, one truck became two and then three and so on. 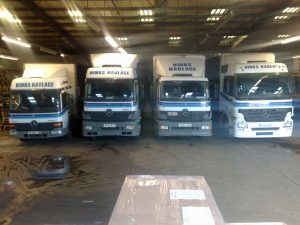 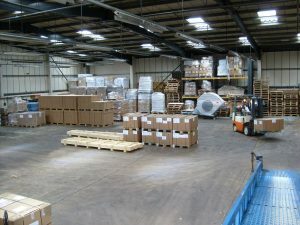 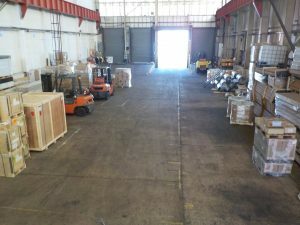 We then took our first warehouse in 2005 where we stayed for 9 years and in 2014 we move to our current home and headquarters. 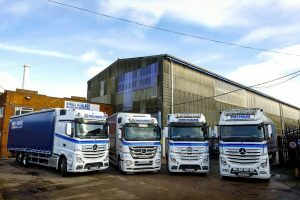 A big thank you to all the people who have worked for us over the years and to the customers for their continued support. 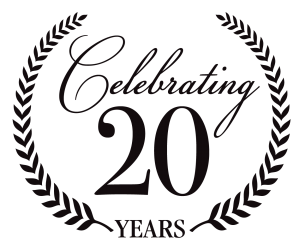 It has been a blast and here’s to the next 20 years!!!!!!!!! 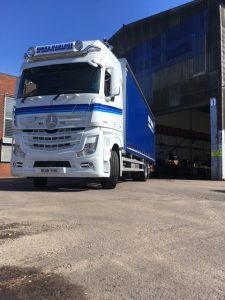 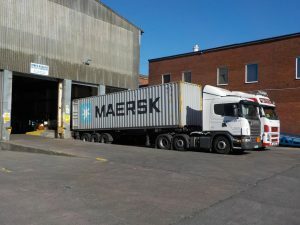 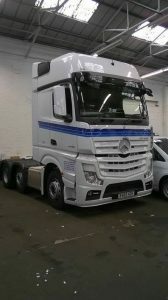 WELCOMING A THIRD ARTIC TO OUR FLEET! 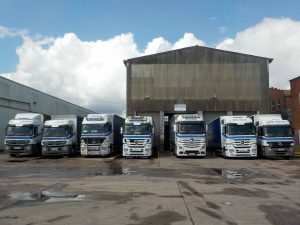 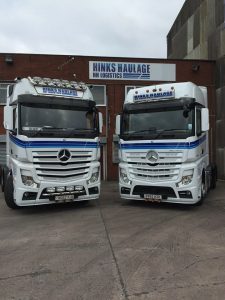 HAPPY NEW YEAR FROM HINKS HAULAGE!